America has always been good at warfare and when it comes to military units they are at top, ranked no. 1 in the world. As we know that good things come with practice similarly American Military is always up to something, something which they are the ones to start and are in constant training.When it comes to warfare they exactly know how to turn into somebody’s worst nightmare. Talking of nightmares, imagine America turning into American citizens’ worst nightmare. It sounds pretty awkward though but this is exactly something the U.S military is up to. 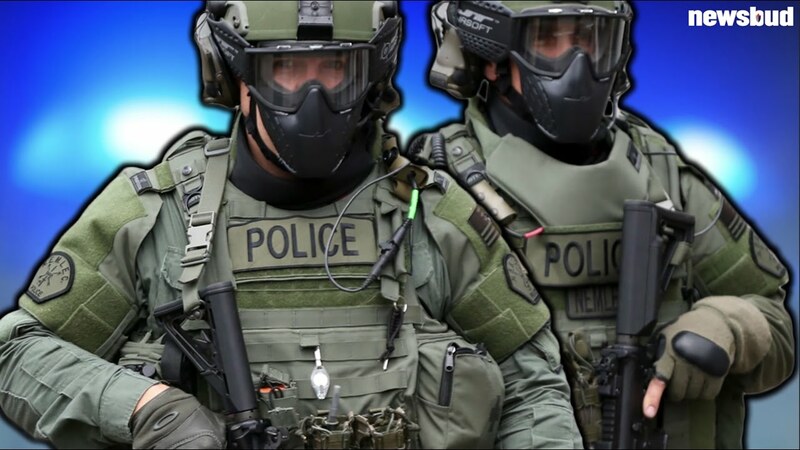 The future is Urban Warfare that is why secret military units and SWAT teams are in training constantly in order to take back their own American cities by any force necessary. Because even American Officials know that due to the constant awakening of their people, social disorders will increase in number in the coming time so they need forces to beat back the citizens of their country. And Civil rights and liberties won’t come in their way to stop the people from social disorders.This kind of irrational environment will be bad for social activists, economy and for everyone coming in their way. Civil servant John whitehead reported NewsBud that The U.S. military is making plans to take over America by 2030. No, this is not another conspiracy theory. Although it easily could be. Nor is it a Hollywood political thriller. Although it certainly has all the makings of a good thriller. No, this is the real deal, coming at us straight from the horse’s mouth. According to a Pentagon training video entitled “Megacities: Urban Future, the Emerging Complexity,” that was created by the Army for U.S. Special Operations Command, the U.S. military plans to use armed forces to solve future domestic political and social problems. What they’re really talking about is martial law, packaged as a well-meaning and overriding concern for the nation’s security. This is surely going to be people’s worst nightmare and this is how America will turn into a DARK AMERICA by 2030.